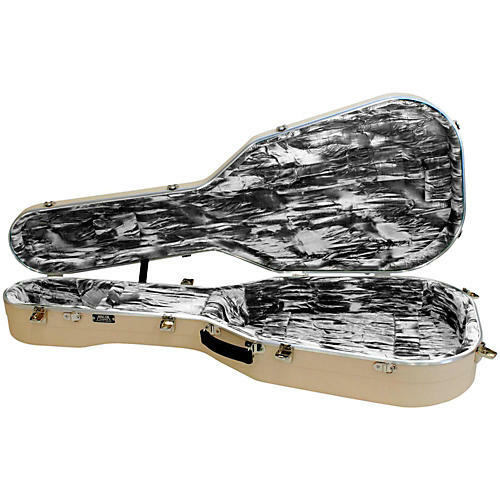 High-quality case for select Martin 000 and 0M body acoustic guitars. Lower bout dimensions: 387mm, 15-1/4"
Give your guitar better protection. Order today!